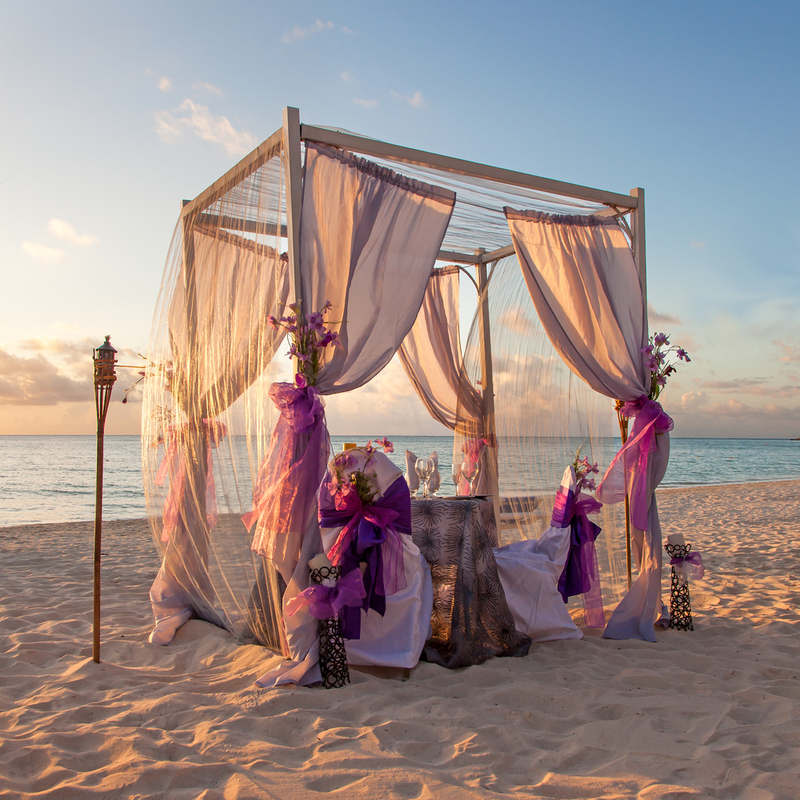 Thinking of getting married abroad? A few pointers for your planning. Do you dream of taking vows under sweltering foreign skies? Or a snow-covered canopy with a wintry Alpine view? If the answer is yes, you’d be treading a well worn path, where plenty of Irish couples have gone before. Some of the most popular spots include Cyprus, Spain, Italy, Malta and the Caribbean, but there’s a long list of even further-flung destinations that cater for couples tying the knot. 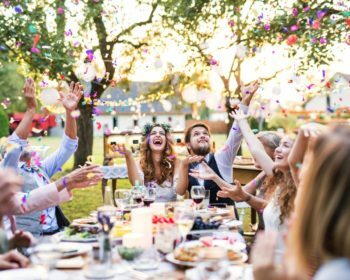 With no shortage of Irish travel companies to help you plan an overseas wedding, it’s not a mammoth task. Most work with local wedding planners on the ground. 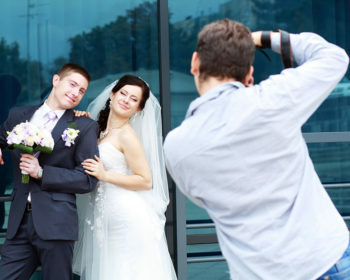 You can also find Irish wedding planners that specialise in overseas events. 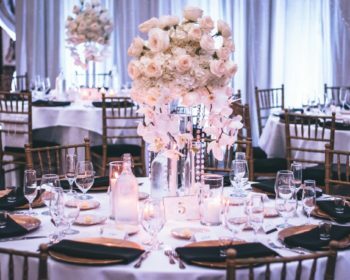 Both can help you with the logistics, like choosing a venue to suit your budget and style, creating the menus, and finding suppliers for photography, flowers and music. But just as importantly, they’ll guide you through any legal hoops you need to jump in order to come home Mr. and Mrs.
Every country has different rules and requirements, some quirky and some common. In most you’ll need a Certificate of Freedom to Marry (which you get from the Department of Foreign Affairs). For nearly all religious ceremonies you’ll have to start the process locally. So if you plan to marry in a Catholic church in Barbados, you begin by contacting your local parish priest to obtain a pre-nuptial enquiry and his dispensation for you to marry abroad. You get the gist — wherever you go you’ll need the low down on the process, whether it’s civil (normally in a registry office or the local town hall), or religious (lots of hotels in fashionable wedding destinations like Cyprus have their own chapels in the grounds). Some Irish travel companies have posted really useful information on how the process works in popular places on their websites, so do some research online before you pick up the phone. If you’re brave and bold enough to go it alone, you can of course plan it yourself. But if you choose this route make sure to find a venue that will lend a hand in the organisational department, and count on being able to travel there at least once in advance of the big day. For the legalities, you can contact the relevant embassy or the religious authorities in that country to root out the essentials. • Brides – a word of advice. Your dress usually goes in the overhead bin, which is an average measurement of 46 x 35 x 23 cm, so bear this in mind when designing that all-important gown! Watch this space for upcoming posts on the best destinations for getting married abroad.